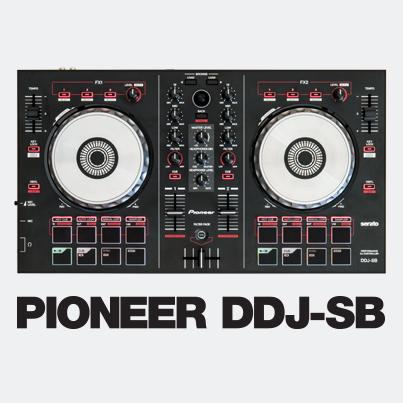 The Pioneer DDJ-WeGO3 is available to purchase in stores this weekend! 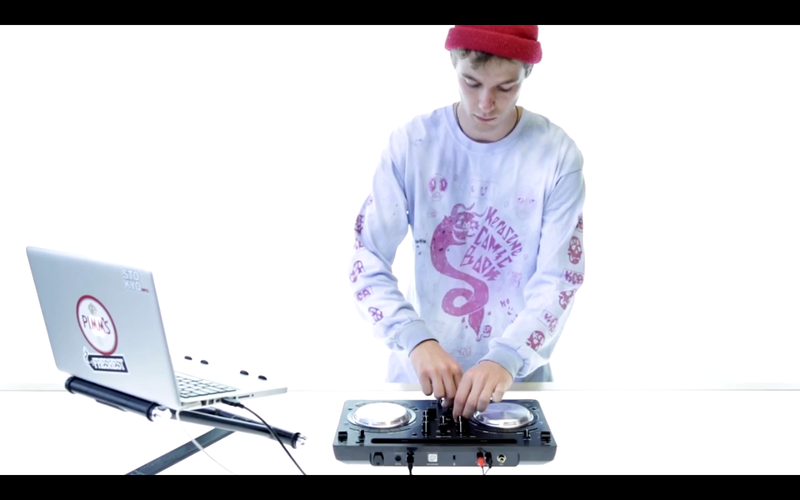 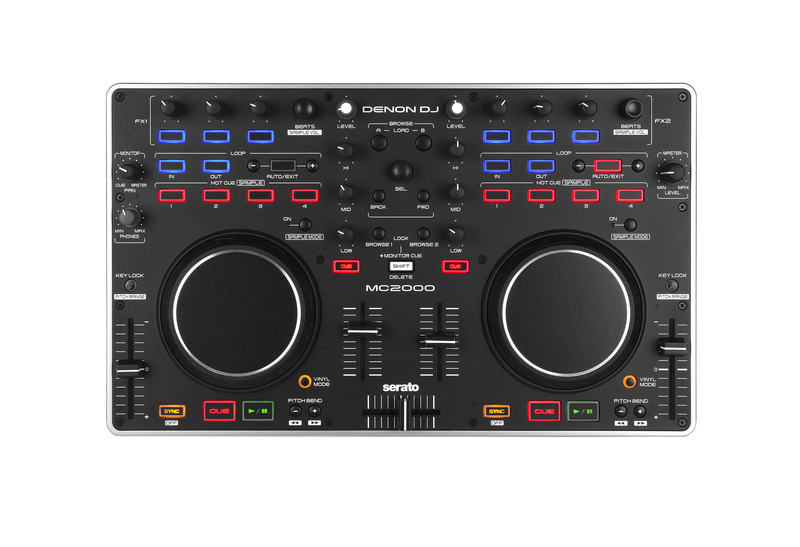 Amos from our Design team is new to DJing and put together his first routine using Serato DJ Intro alongside this brand new controller, check it out. 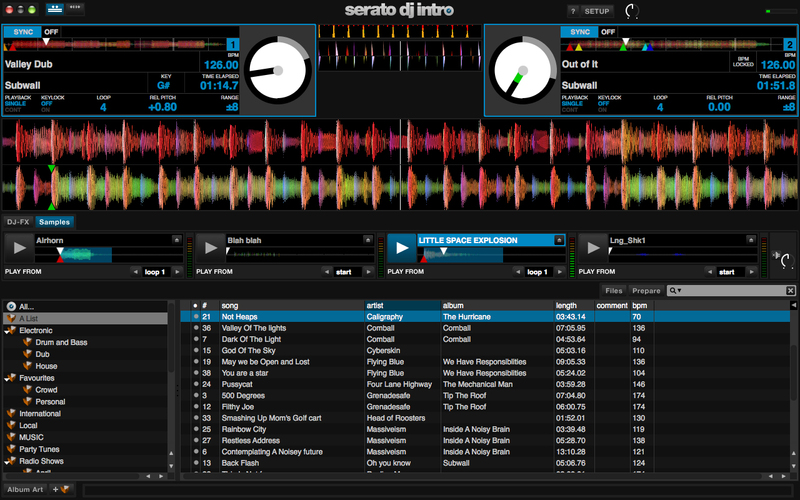 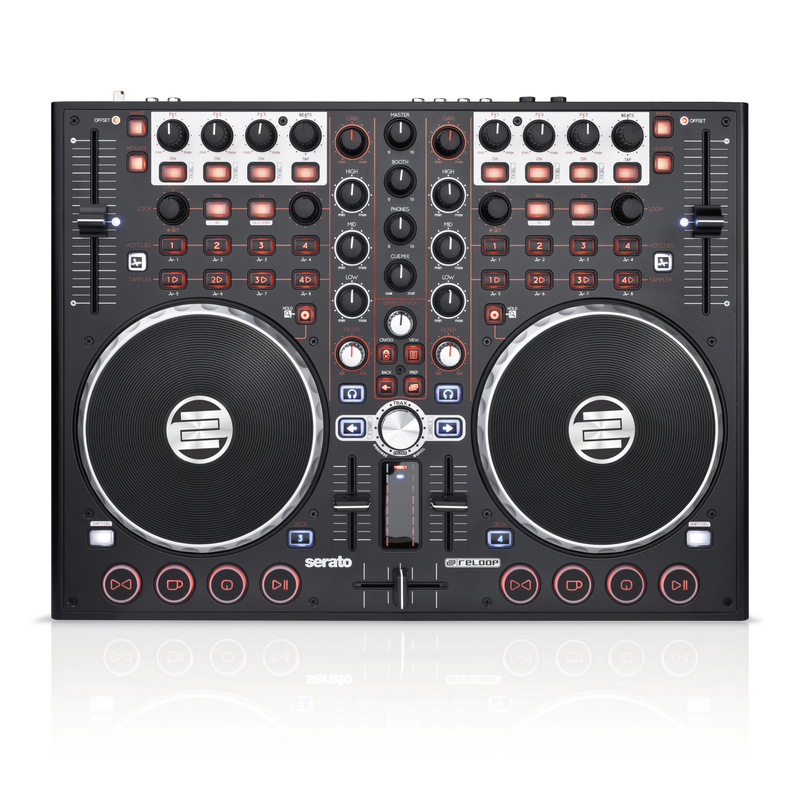 The all new Pioneer, Serato DJ Intro controller to be released soon. 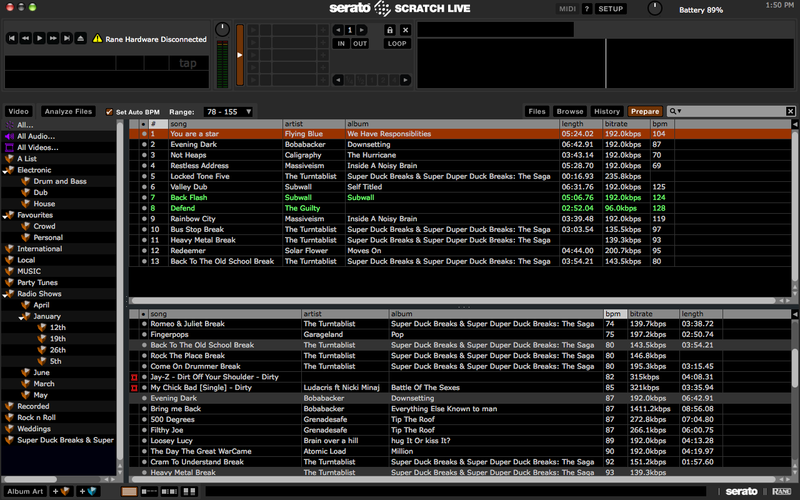 The Prepare Window - Forgot That! 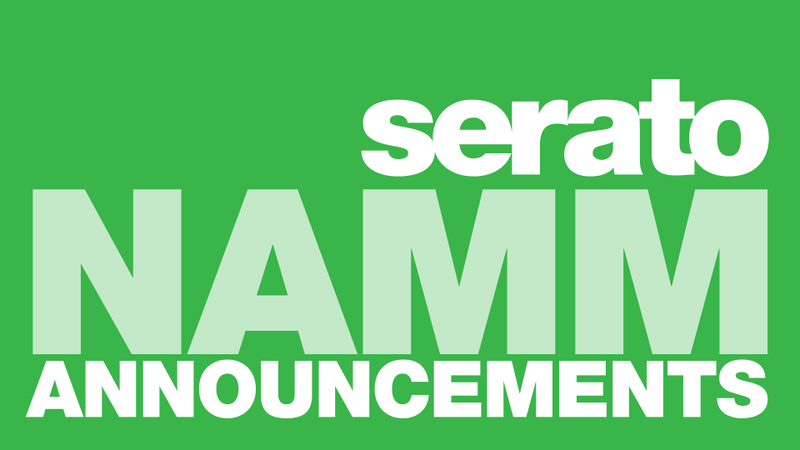 We decided it was about time we reminded everyone about areas of our software that might have been forgotten or under used. 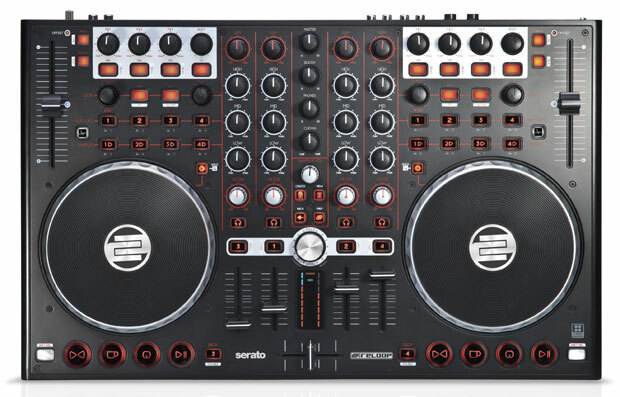 Reloop are proud to present the Terminal Mix 2 - a new two deck controller for Serato DJ Intro. 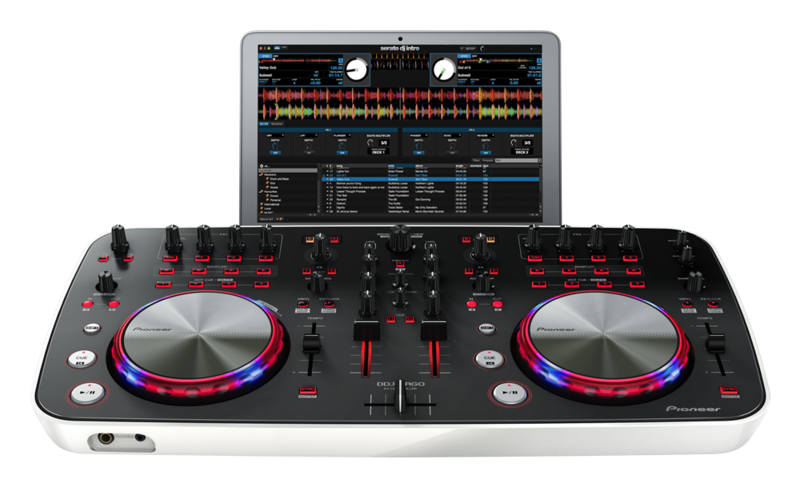 The NAMM show was a great success for Serato, with brand new controllers for Serato DJ Intro being shown to the public. 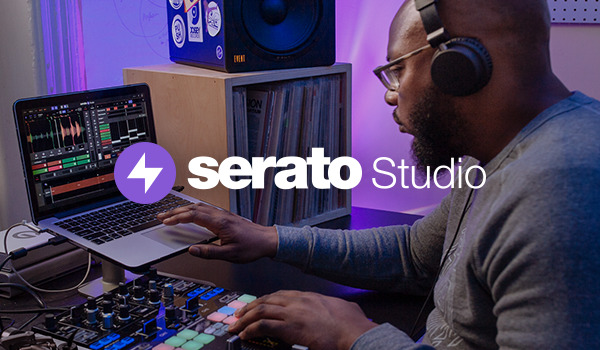 Reloop recently announced its first digital mixing controller designed especially for Serato: Terminal Mix 4.